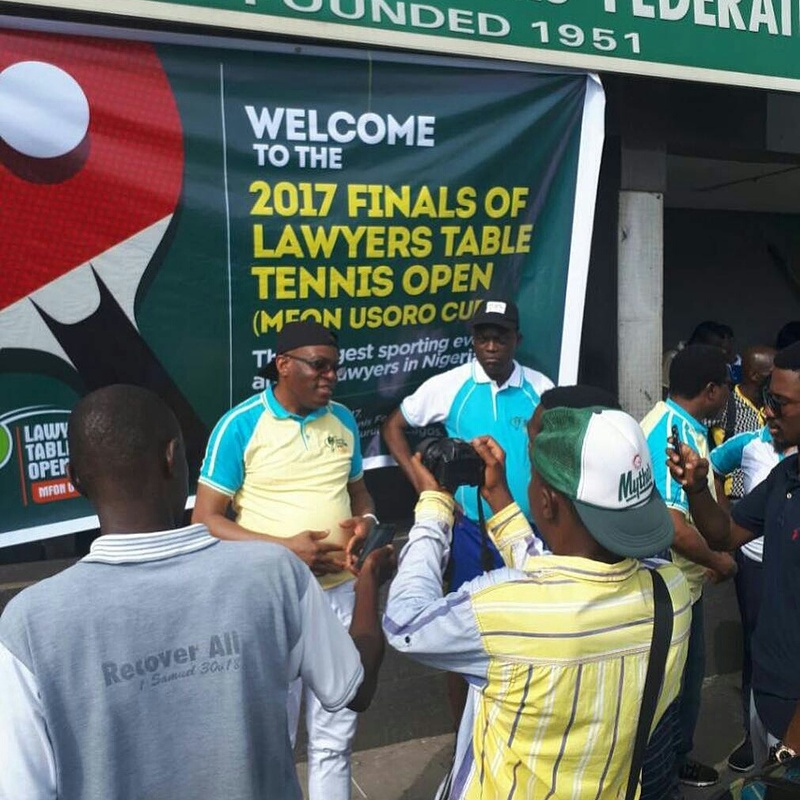 Lawyers, Yetunde Martins and Tunji Abdulhameed have emerged winners of the prestigious Lawyers Table Tennis Open (Mfon Usoro Cup). 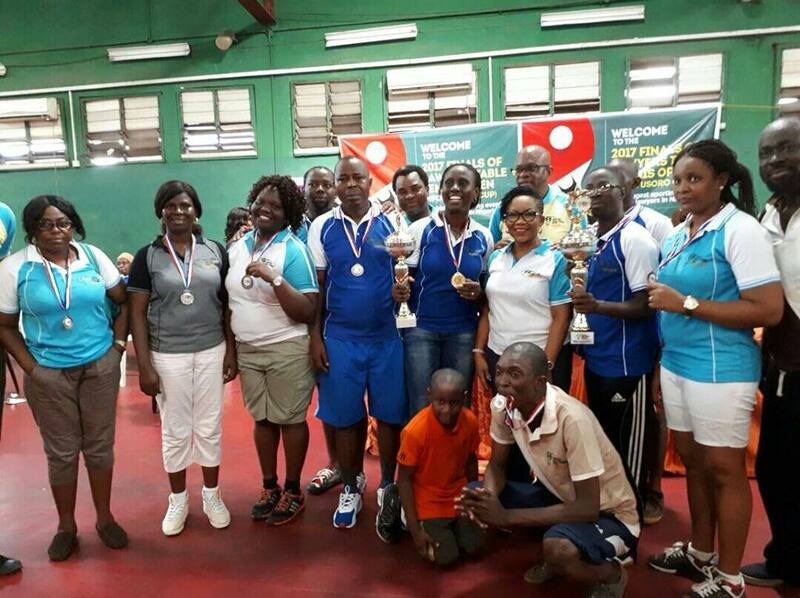 The memorable tournament which held at the Tennis Hall of the National Stadium yesterday saw Martins upset the odds to topple Titilayo Osagie, ending her 7 year reign. Commenting on her victory, the delighted Martins stated that it was a testament of her hard work over the years. 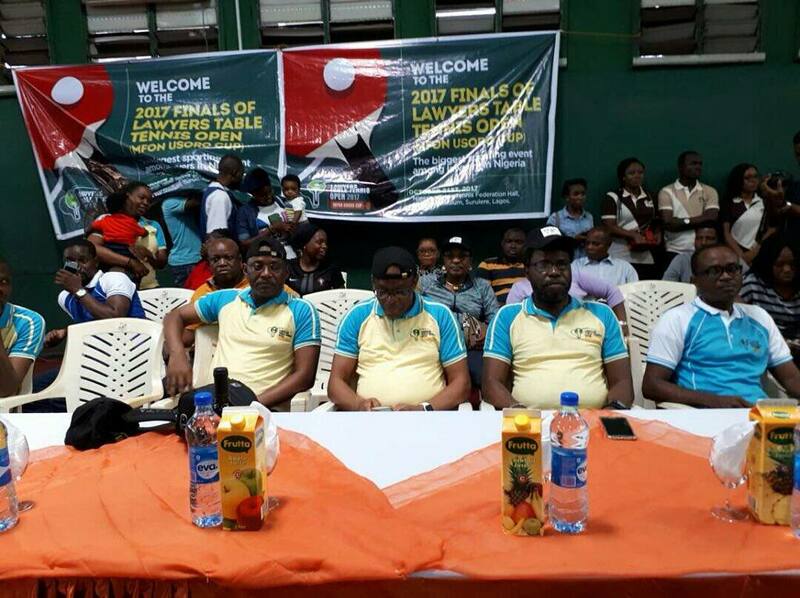 She also commended the organizers for providing the sporting platform for Lawyers. 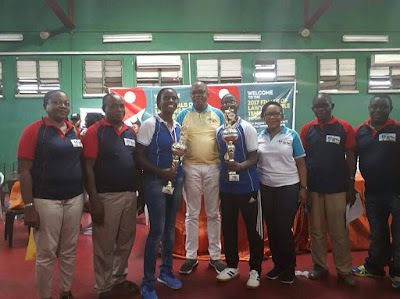 In his remarks, Senior Advocate of Nigeria, and husband of the patron of the competition, Paul Usoro expressed delight at the spirit of sportsmanship exhibited by the participants. “I am quite happy at the scenes here today, the spirit of sportsmanship exhibited here by all the Lawyers. Everyone is a winner,” he declared. 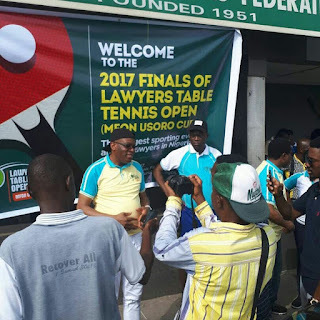 While congratulating the winners, Usoro also noted that the tournament was inspired by a vision to promote a culture of healthy living among lawyers using sports as a platform. “In 2009, we saw a gap. We saw the need to create a platform for Lawyers to meet, relax and compete in a friendly manner away from the rigours of practice and we decided to come up with this competition. 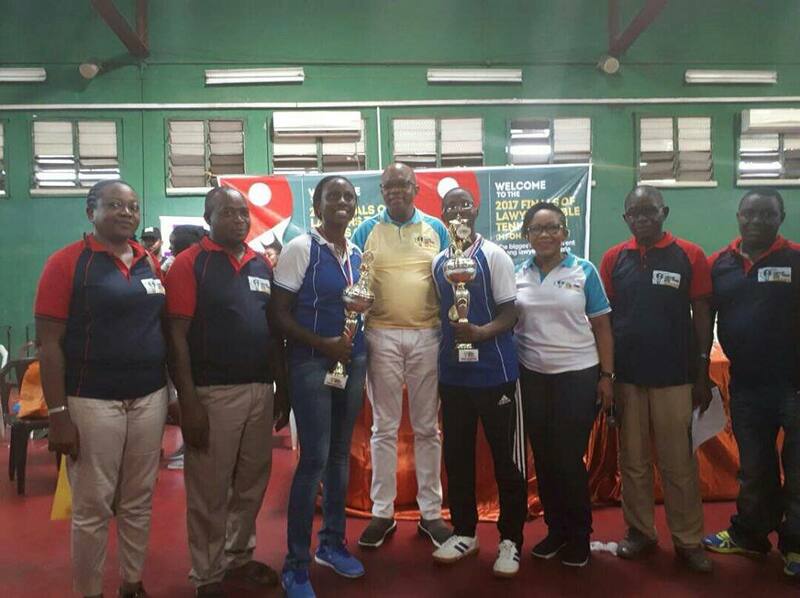 Our aim as always is to promote healthy living among Lawyers and we are delighted with the progress we have made,” he said. 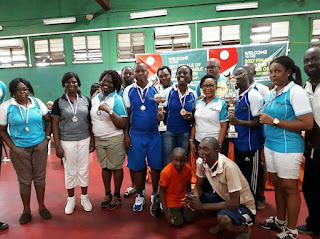 The event was well attended by Lawyers such as the National Welfare Secretary of the NBA, Barrister Adesina Adegbite, Provost of the NBA Lagos Branch, Emmanuel Orhoroh, Table Tennis enthusiasts and journalists.